Life coaching is about healthy change. This practice is based on the belief that people are creative, resourceful, resilient, and can make authentic life choices. Certified life coaches are not therapists or counselors who diagnose emotional problems. Instead, they create a safe space, ask powerful questions, listen deeply, and reflect back what they hear to expand their client’s awareness. Our Certified Professional Life Coach course focuses on life coaching techniques and business practices. You will learn proven methods established by the International Coach Federation (ICF) and the International Association of Professional Recovery Coaches (IAPRC) to serve a variety of clients. Upon earning your life coaching certification, you will hold the industry-preferred credential needed to launch your career. This course also incorporates the International Association of Professional Recovery Coaches (IAPRC) Code of Ethics, used to enhance the lives of individuals impacted by addiction. You will learn strategies for applying the IAPRC Code of Ethics, ICF Core Competencies, and other recognized coaching concepts. Upon course completion, you will have gained the industry-recognized skills needed to become a certified life coach and establish a successful coaching business. A. 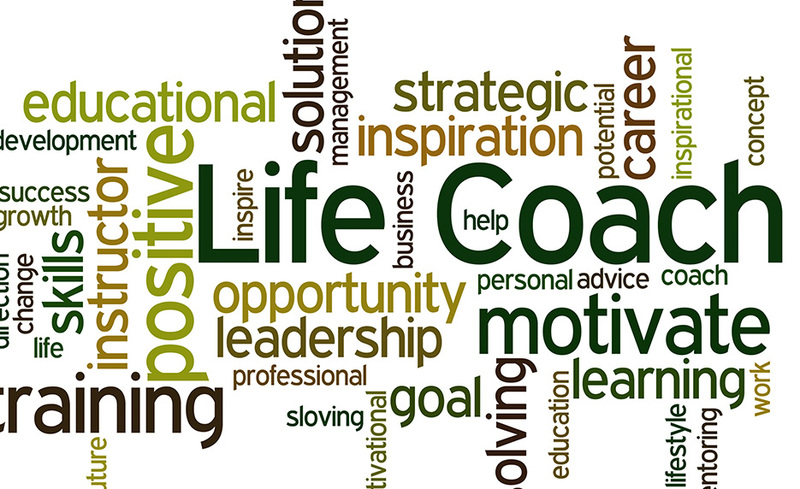 Define Life Coaching as well as the roles and personal qualities of a professional coach. B. Adopt the IAPRC code of ethics, and to utilize both the ICF Core Competencies andStandards of Presence in their coaching practice. C. Adopt the IAPRC code of ethics, and to utilize both the ICF Core Competencies and Standards of Presence in their coaching practice. D. Master the self-awareness and Self-discovery exercises by working through them on a personal level before using with their practice client. E. Utilize an array of coaching and action tools to use with clients. F. Work with clients to determine their needs, wants, strengths, values, meaning and purpose. G. Successfully coach their practice client using step by step instructions. H. Identify best practices to launch and establish their own coaching business and attract theright clients who align with their model of service. Applications are not included in the cost of tuition. They must be installed and fully operational before the course begins. Jean LaCour, PhD is a Certified Prevention Professional, author, and a trainer with extensive experience in the addiction recovery field. She is the co-founder of the NET Training Institute Center for Addiction and Recovery Education, a 501 c3 tax exempt nonprofit corporation offering online training in addiction counseling, peer specialist support, and recovery support services. Yes. The Certified Professional Coach (CPC) credential is issued through the International Association of Professional Recovery Coaches (IAPRC).